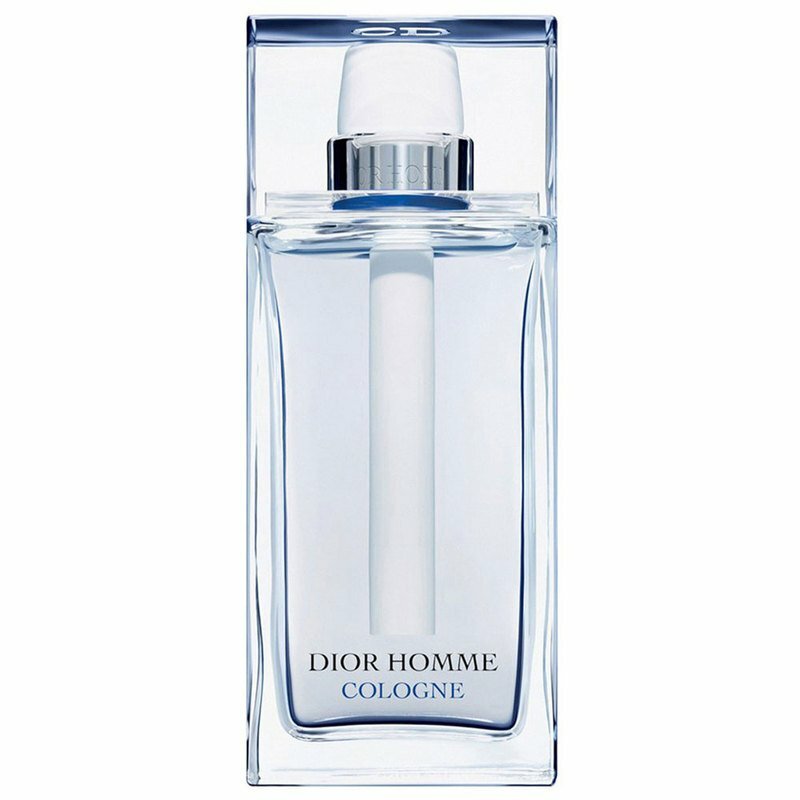 Pure and radical, Dior Homme Cologne is a fresh scent with a grapefruit blossom base. Its enveloping trail reflects the casual charm of a timeless white dress shirt. Not ostentatious but stylish, it is elegant and simple with a skin scent, just for you.